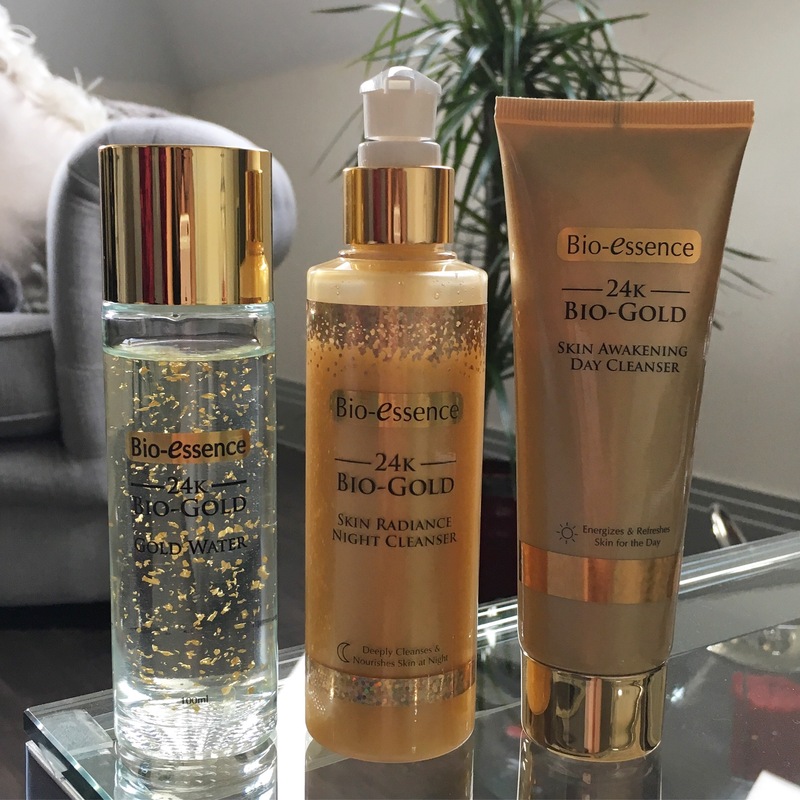 I am so excited to share with you my thoughts on the Bio-Essence 24k Gold range. I have been using it for just over a month now and I am in LOVE. Bio-Essence is a new brand that you can buy online at Superdrug. 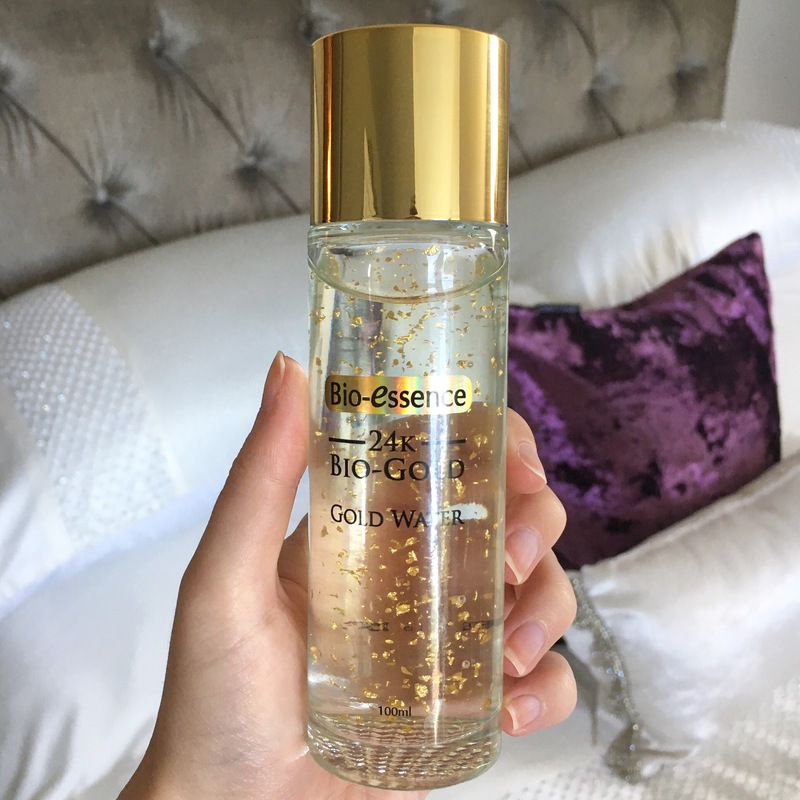 The gold water contains flakes of real gold which help to tighten skin, reduce pores, firm, energise and illuminate along with many other amazing qualities. I use this twice a day after cleansing in the morning and the evening. I put a few drops on to my finger tips and apply it gently to my face. The packaging looks so high end for an affordable price RRP: £16.99. I was also lucky enough to be sent a day and night cleanser as well as the gold water. 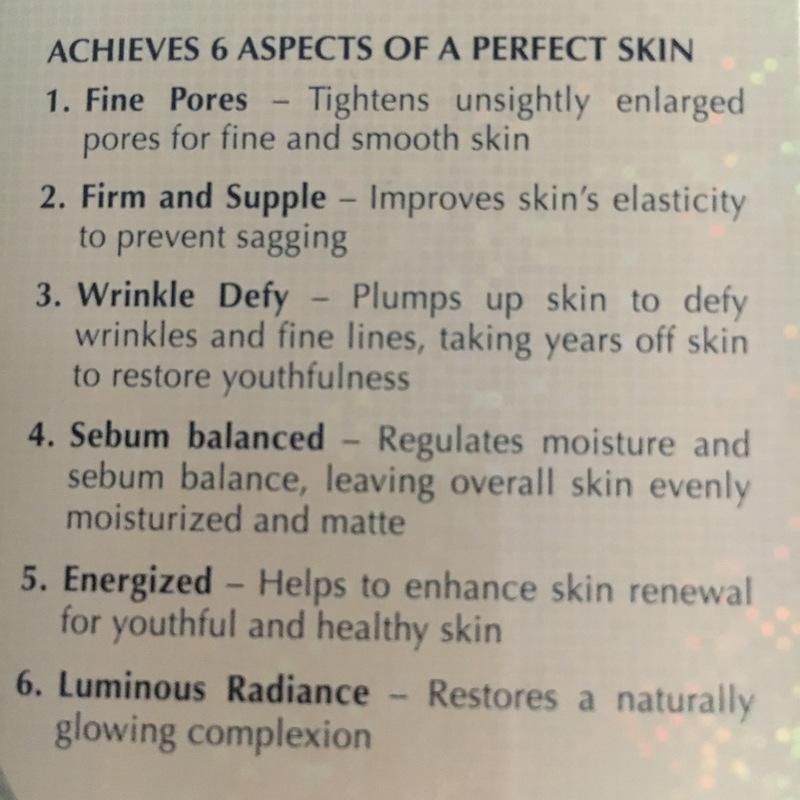 I love new skincare especially when I am using all of the same range. I use the day cleanser when I wake up by wetting my hands and rubbing it in to my face before rinsing off with warm water. I then apply my gold water and repeat the same process in the evening with my night cleanser. These products have really changed my skincare routine. I would definitely recommend this range to anyone looking to change up their skincare routine, I can’t wait to repurchase when these products run out. *this is not a sponsored post but these products were sent to me to review, all opinions and views are my own. That makes me feel better 😂 and oh I might have a look thank you! This looks so luxurious and interesting!